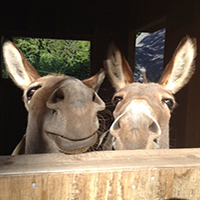 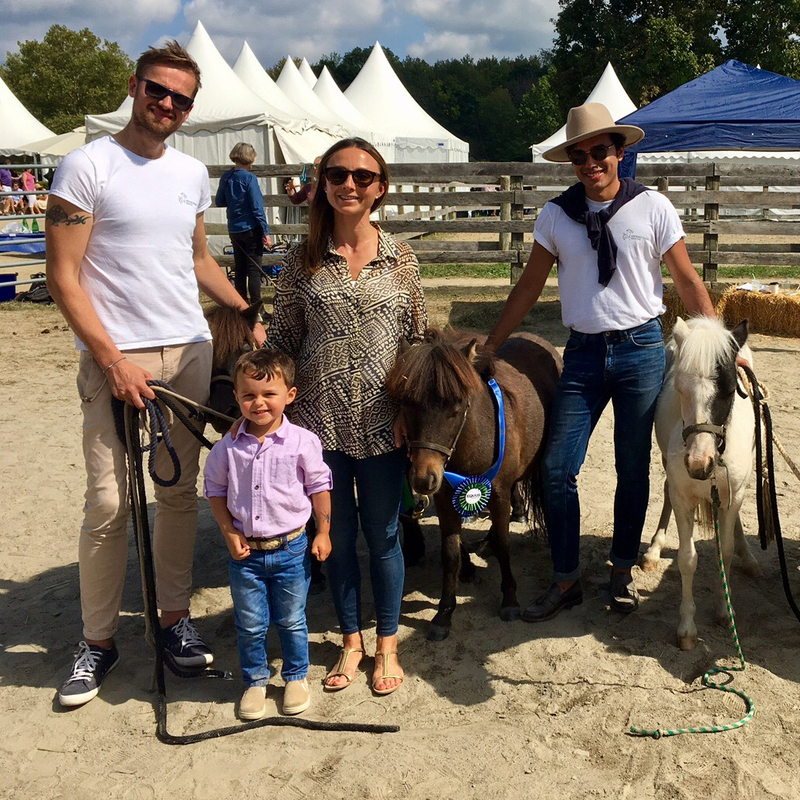 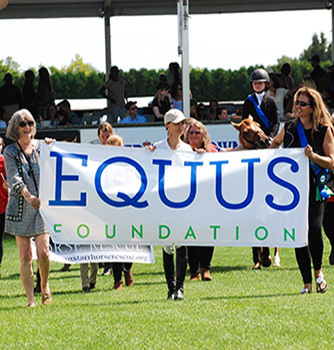 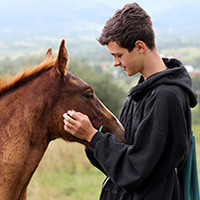 Below is a collection of articles about the EQUUS Foundation. 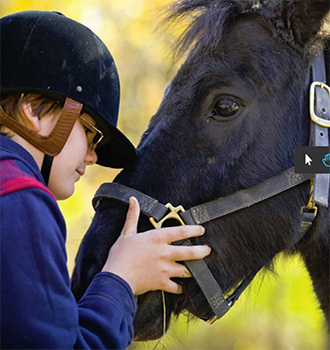 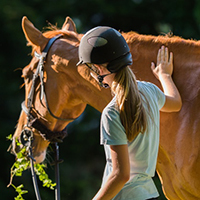 Below is a collection of articles and stories addressing issues, providing resources, and illustrating why we love horses. 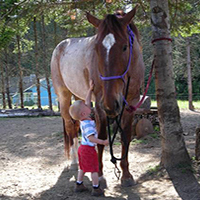 Please feel free to contact us here with more articles and stories to share. 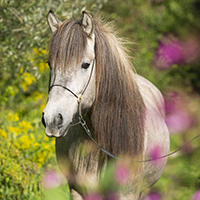 What Should I Do if I Suspect Horse Neglect?